It’s been a while that the arrival of the Bollywood heroines to Andhra Pradesh state has become a sensation. Last time it was Deepika Padukone who enthralled the fans and the audiences in AP for an awards event ceremony and it is time now for the people of the state to welcome leading Hindi actress Karena Kapoor Khan. 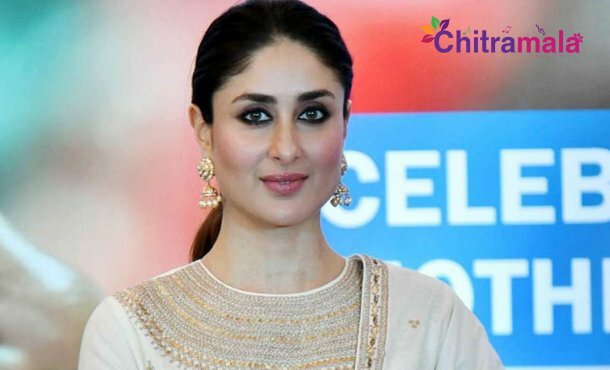 Kareena Kapoor will be attending the social media summit awards ceremony event organized by AP state Tourism board. She is going to participate in the conference which is going to be held with an intention to promote the social media for the better causes and the development of the state in multiple aspects. Multiple personalities from different walks of life are going to grace the occasion. Popular music director Devi Sri Prasad is expected to entertain the music listeners with his tunes. Samantha, Kajal, Hebah Patel, Vijay Devarakonda and others are going to take part in the event along with AP CM Nara Chandrababu Naidu.